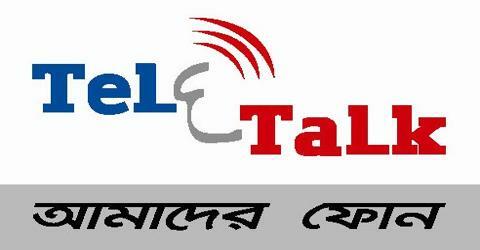 Teletalk Bangladesh Limited is a public limited company, registered under the Registrar of the Joint stock companies of Bangladesh. Total shares owned by the Government of the Peoples Republic of Bangladesh.We continue to grow and engage our customers through our clear commitment to offering high quality products and services as well as leading customer retention and loyalty programmers. Teletalk continues to be a part of the revolution that’s connecting millions of Bangladeshi people and around the world.